Ryan Curtis was sentenced Thursday to 20 years in federal prison. 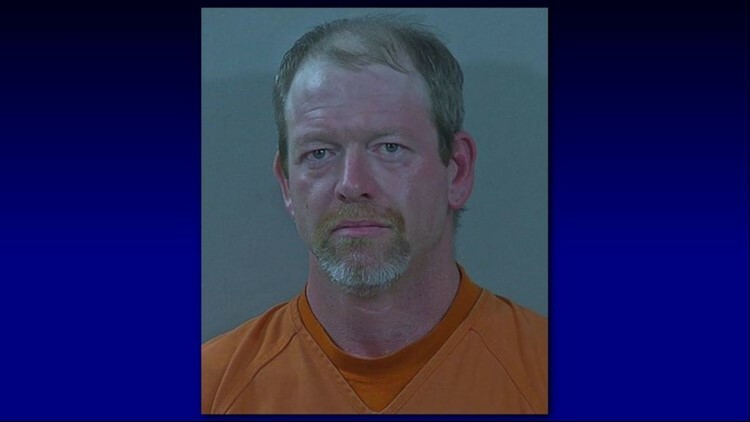 NAMPA — A Nampa man who tried to revive a fellow drug user who overdosed will spend two decades in prison for distributing the drug that resulted in the man's death. The Idaho Press-Tribune reports Ryan Curtis was sentenced Thursday to 20 years in federal prison, followed by three years' supervised release. Curtis distributed fentanyl and methamphetamine to Dominico "Nick" Stewart. Curtis was charged with one count of distributing a drug that resulted in death after police discovered Stewart's body Aug. 13, 2017, in a Nampa alley. Curtis could have faced up to a lifetime in prison and a $1 million fine for the charge. He pleaded guilty to the crime in April in return for a lesser sentence. Curtis received the mandatory minimum sentence for the charge.